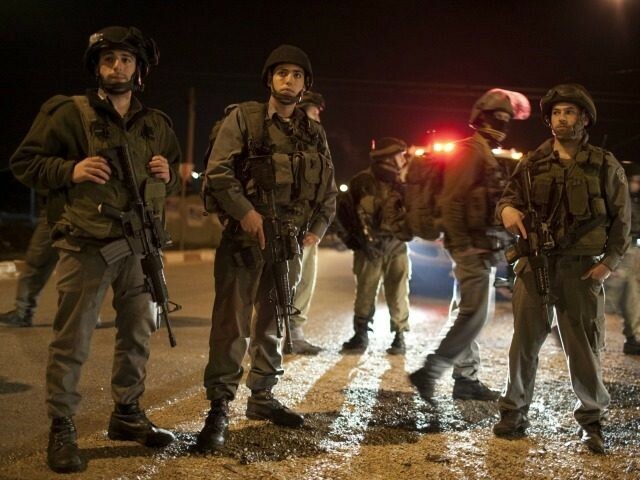 The Times of Israel reports: Israeli troops clashed with residents of the Deheishe refugee camp outside Bethlehem during an arrest raid early Tuesday morning, the army said. Seven Palestinians were injured in the raid, according to Palestinian media. The IDF did not confirm there were injuries among the Palestinians. No soldiers were wounded in the clash, the army said. The soldiers had come to the refugee camp to arrest Nidal Abu Aker, a member of the Popular Front for the Liberation of Palestine terrorist organization. The army would not specify why Abu Aker was picked up on Tuesday night. After soldiers arrested Abu Aker at his home sometime after midnight and began to exit the refugee camp, local residents attacked the military vehicles, the army said.